The CitySync 50 utilises uncompressed HD video for high-accuracy ANPR in parking and access control systems. The high resolution enables capture of the most challenging plates including those with half-height and stacked characters. 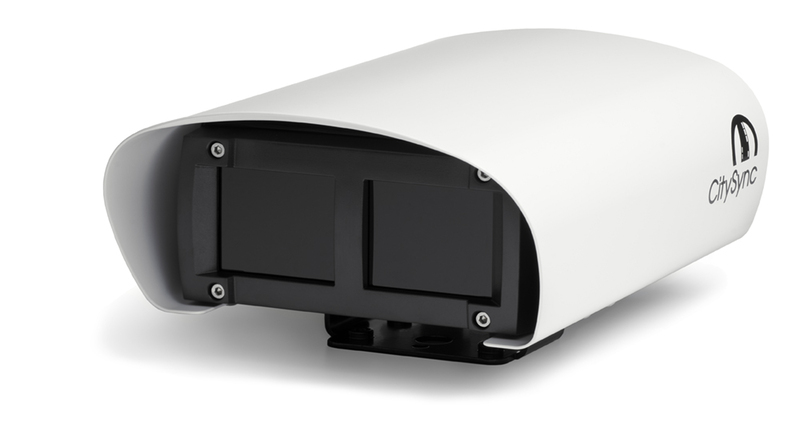 The CitySync 50 camera is available with illumination 850nm infra-red. Giving clear, crisp, licence plate images. The HD video is processed inside the camera housing by the Jet Recognition Engine, which is one of the fastest and most accurate in the world, with no need to send high bandwidth video across the network or high-powered external process PCs.